ISLAMABAD: With the multi-billion-dollar China-Pakistan Economic Corridor (CPEC) set to bring a wave of economic prosperity in the country, it was equally important for Pakistani students and researchers to educationally equip themselves to take advantage of this opportunity. 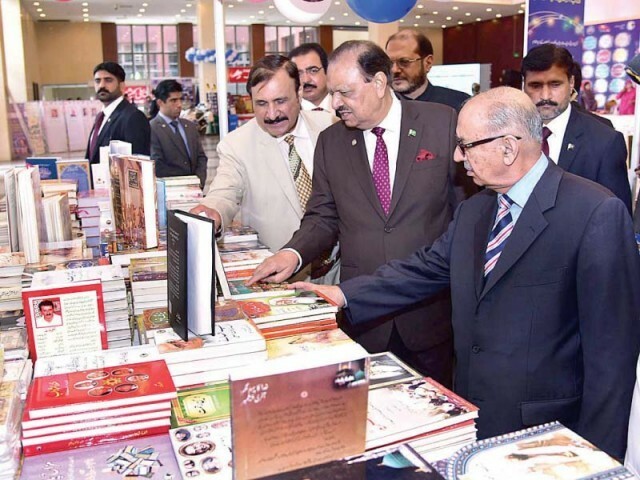 This was stated by President Mamnoon Hussain on Saturday as he inaugurated the eighth National Book Fair at the Pak-China Friendship Centre. The fair had been organised by the National Book Foundation (NBF). 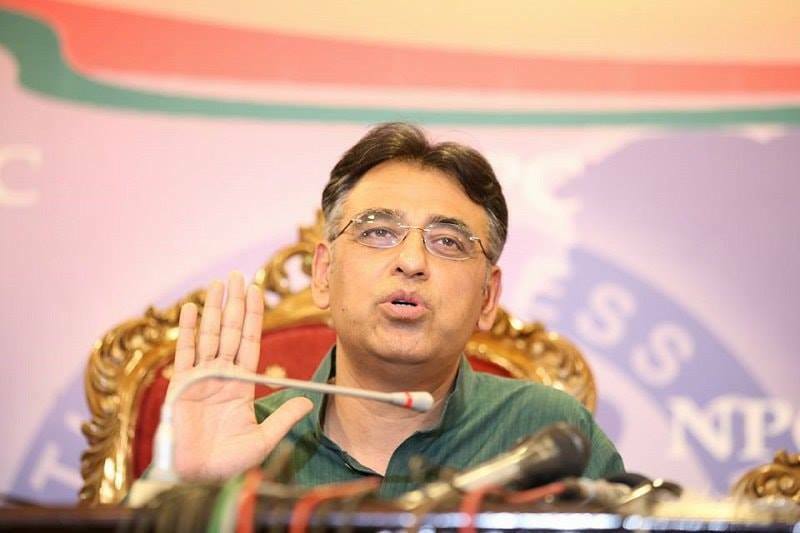 “I am confident that once CPEC becomes operational, Pakistan will achieve economic stability. But for this, hard work and expertise in contemporary sciences and arts are of utmost importance,” he said. However, in this respect, he pointed out that the NBF and other such publishing houses had a responsibility to ensure that students, researchers and educational institutions are never short of quality books. 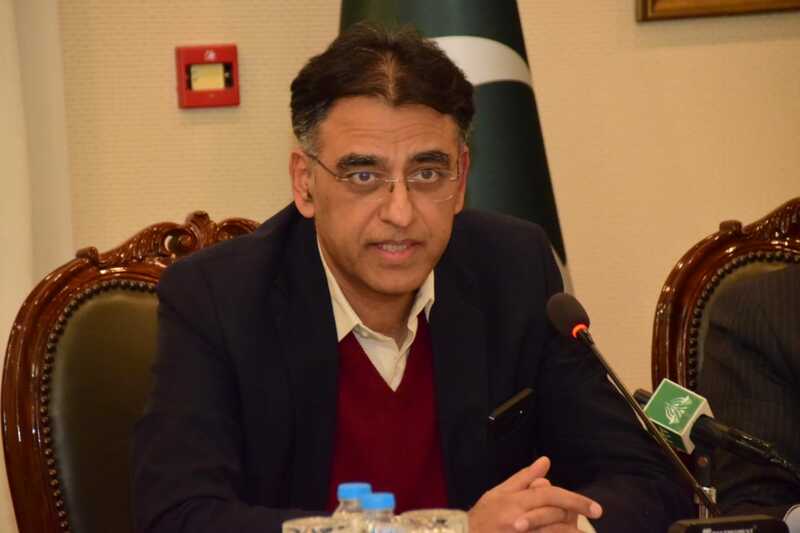 Talking about the role of books and education, Hussain said that active participation in educational activities was essential to understand political, economic, social and psychological factors behind issues such as terrorism and extremism. “Our future would be in safe hands and the dream of our forefathers would come true if we can succeed in making books the centre of attention for our children,” the president said. Hussain was of the view that books help people disconnect with subversive forces and instead help them open up their hearts and minds and create and create an atmosphere of peace and fraternity. Moreover, he said that books also teach people the skills to cope with harsh realities of life and brings them closer to success. 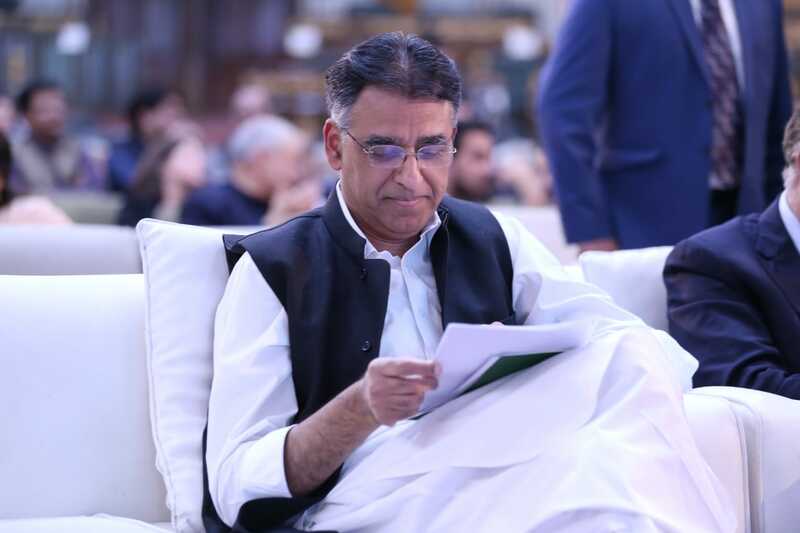 “This is why through this book fair, my message to the nation… is to reconnect with books by breaking away from uncertainty,” he remarked. Referring to the drop in revenues for book publishers, he urged them to remain steadfast. “The people, associated with this industry, should remain steadfast even if they face drop in their profits or have to work harder because facing little inconvenience today can secure our future,” the president urged, as he assured publishers of the government’s support. Later, the president visited stalls in the fair. He appreciated the Kids Republic Corner noting that children were the future of the country. 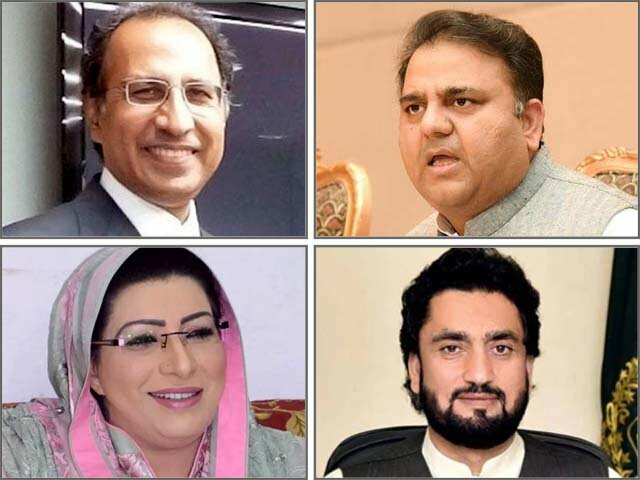 Adviser to the Prime Minister Irfan Siddiqui highlighted the efforts the National History and Literary Heritage were making to promote literary activities in the country. He urged the media to play its due role in promoting a culture of reading books. Noting that negative trends of intolerance, hatred and extremism could be tackled through promoting a culture of books, Siddiqui said that book fairs will also be held in Karachi and Lahore. NBF Managing Director Dr Inamul Haq appreciated the announcement of an endowment fund for literary projects by the prime minister. Later Siddiqui presented two copies of the Holy Quran to the president. Published in The Express Tribune, April 23rd, 2017.